On 20th March 2018, SP Jain’s Dubai campus launched the Centre of Excellence for Happiness. The SP Jain Centre of Excellence for Happiness is a re-imagining of how individuals can best work and live together using core principles from the latest research findings from the Science of Happiness. The key focus areas of the Centre are creating happy communities through strategic academic and corporate partnerships, regional as well as international research, happy events (Conferences, Research Seminars, Workshops, Trainings, as well as providing independent Coaching and Consulting services), and student happiness programs. 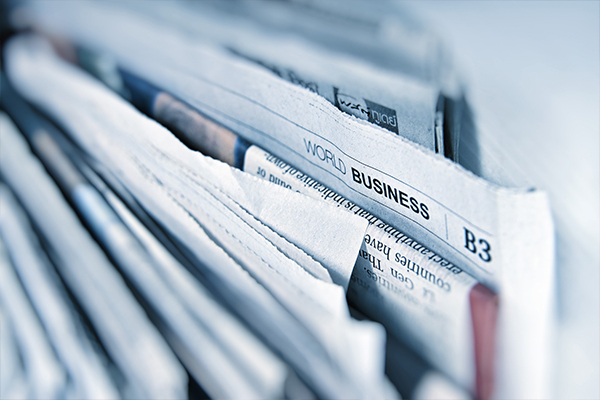 We envisage that these initiatives will eventually translate into working closely with the Government of UAE & Dubai in as many initiatives as possible, since the Government is keen on promoting Happiness across different sectors and communities. 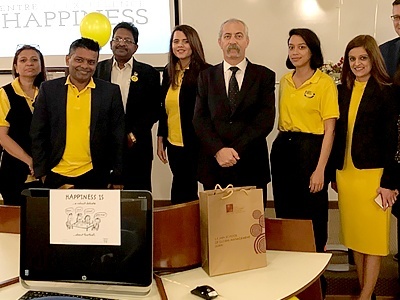 The Centre was launched on the International Day of Happiness, inaugurated by Ms. Nisha Jagtiani (Group Director of Landmark Group) in the presence of Dr. Adrian Macelaru (Ambassador of Romania in the UAE).